This is the 1:80 scale King Of The Mississippi by Latina. Steam Boat used in the times of Mark Twain. recommended for intermediate modelers with previous building experience. BOX DIMENSIONS: 12.00" W. X 2.50" H. X 24.25" L. BOX WEIGHT: 6.79 LBS. Shipping cost will vary by dimensions and or weight please call or email for shipping quotes. Includes copper hull strips & basswood launching ways! 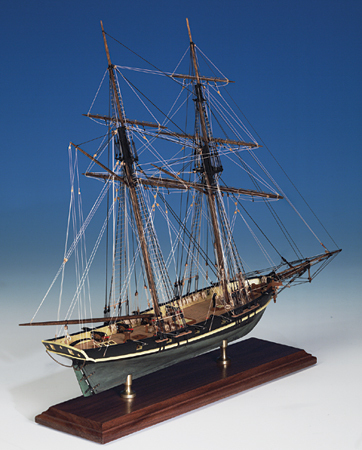 This is the Latina Virgina 1:41 scale static wooden model ship kit. intercepting tasks as a Coast Guard boat. with photos of model in actual size, and other information. 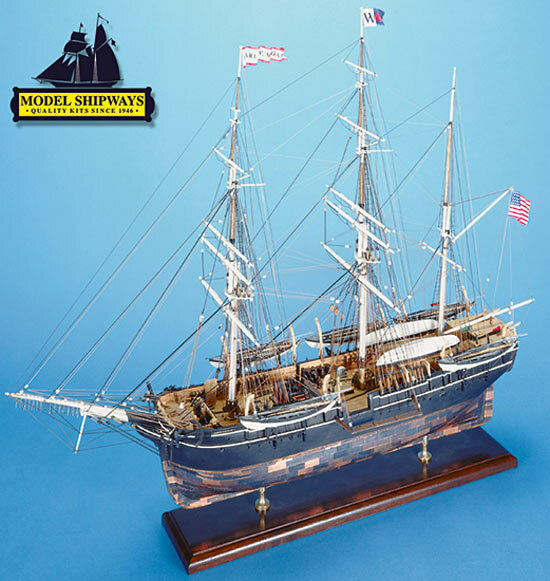 Model Shipways' Niagara kit is a faithful representation of the reconstructed Niagara at the maritime museum in Erie, PA. Model design is based on research and plans for the 1990 reconstruction, provided by Melbourne Smith of the International Historical Watercraft Society in Annapolis MD. Laser cut basswood parts facilitate plank-on-bulkhead construction. Designed for plank-on-frame models, this sturdy wood vise grips the keel and holds it fast while you fasten the planking to the frames. Includes wooden parts, carriage bolts, washers and wing nuts. Adjusts to any angle for comfortable working position and accepts any size keel. 18" long. Assembly required.